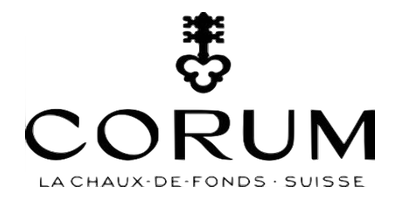 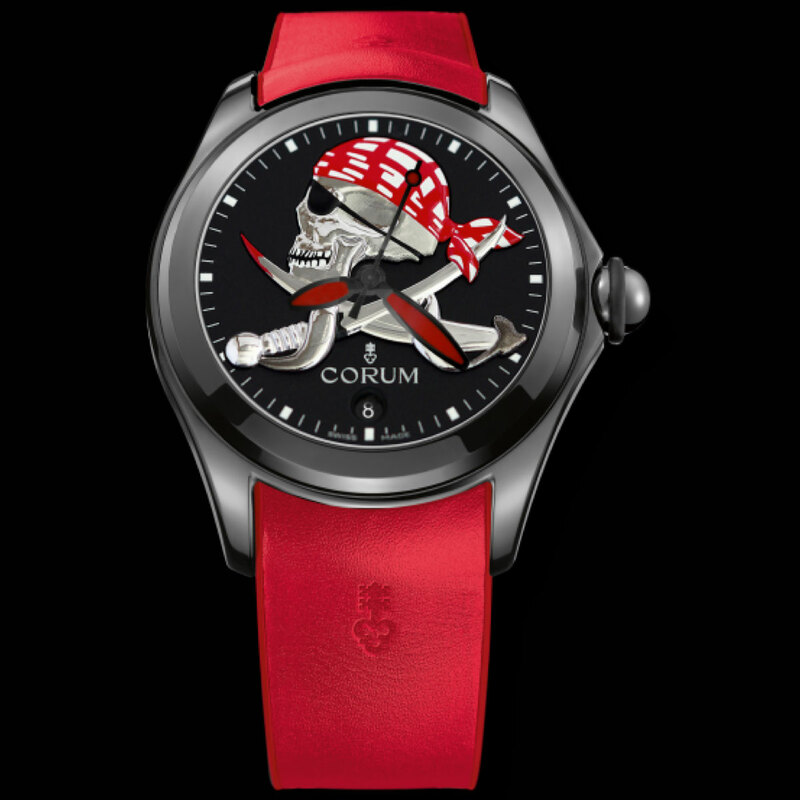 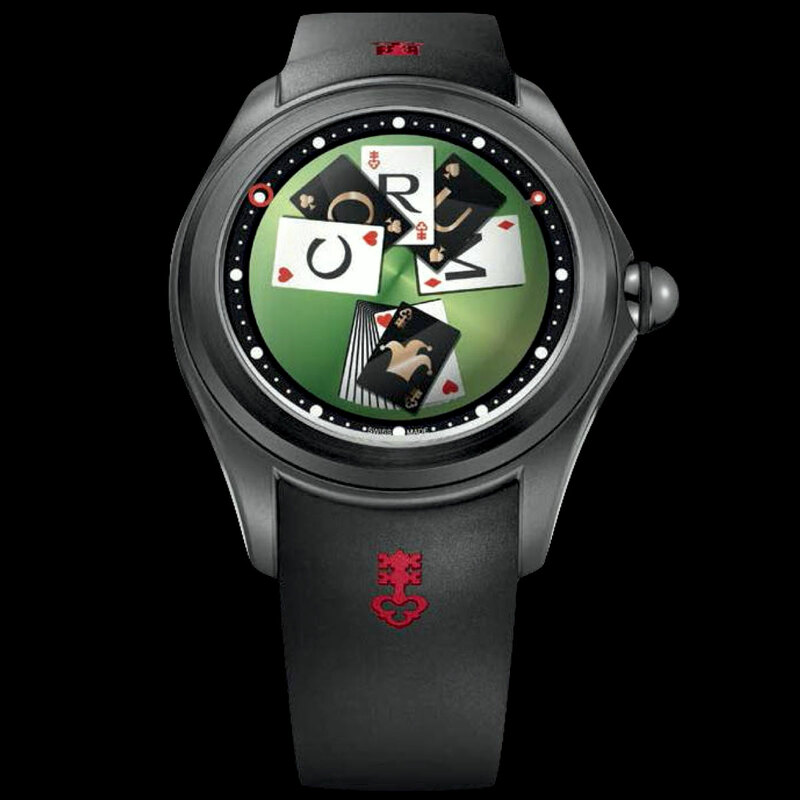 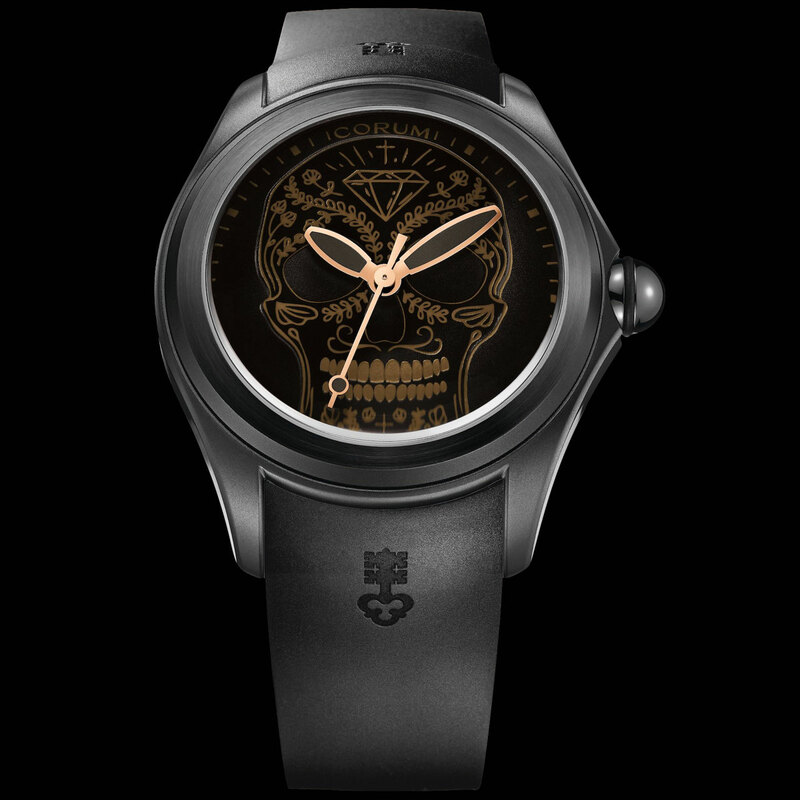 Corum Heritage Eleganza. 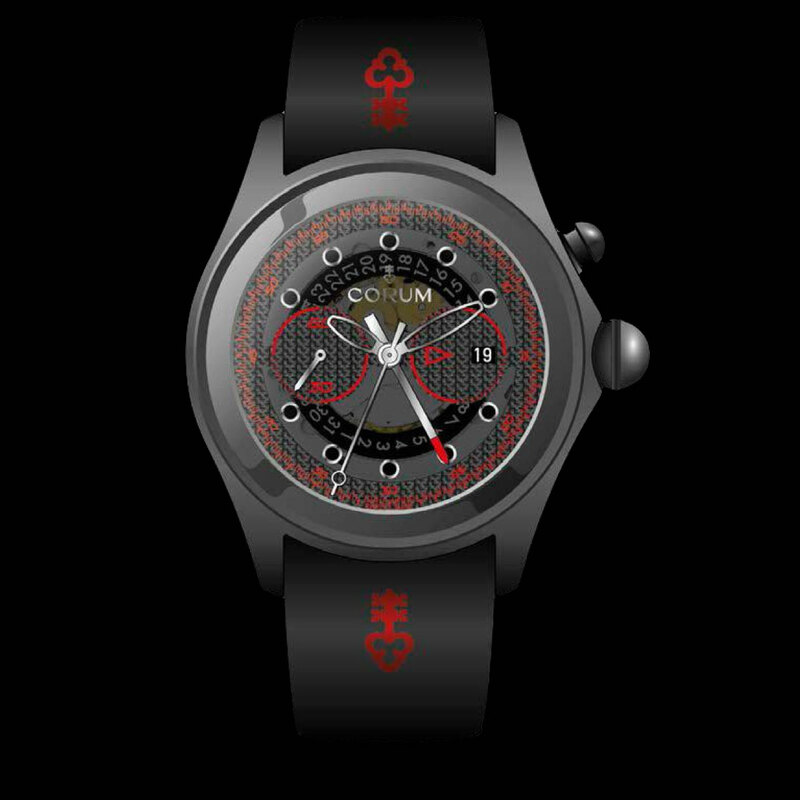 A luxury Swiss ladies’ automatic wristwatch in 40mm 18Kt rose gold case with 27 no. (11.74ct) sapphire gemstones set into bezel and presented on blue alligator leather strap with pin buckle. 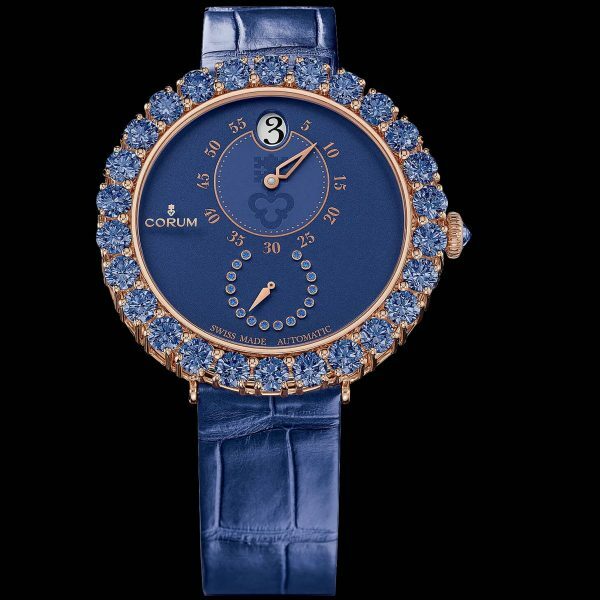 Sapphire crystal with blue opaline dial, featuring jumping hours, and regulateur dials for minutes and small seconds. 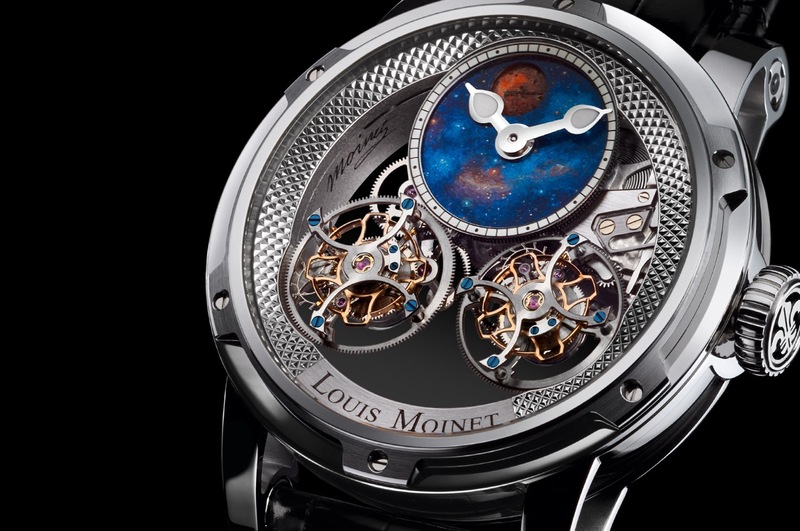 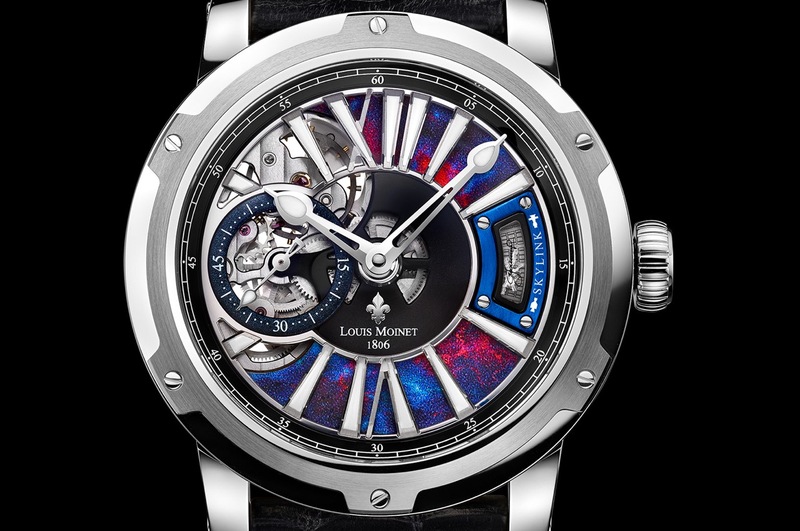 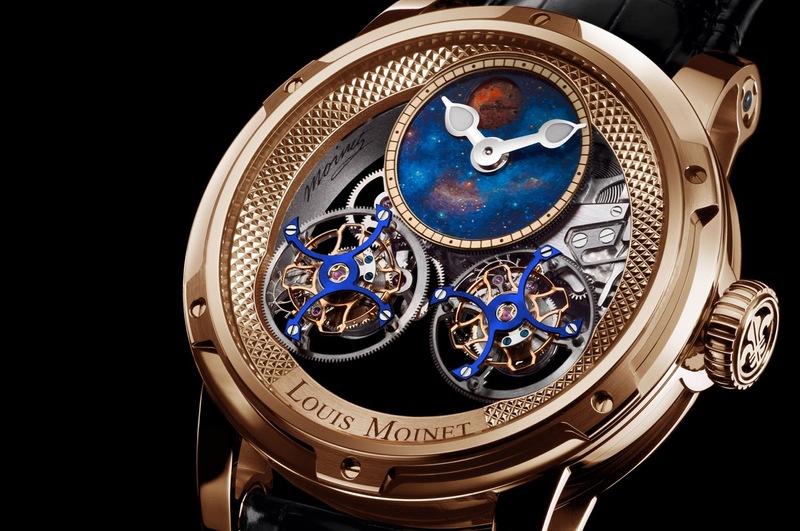 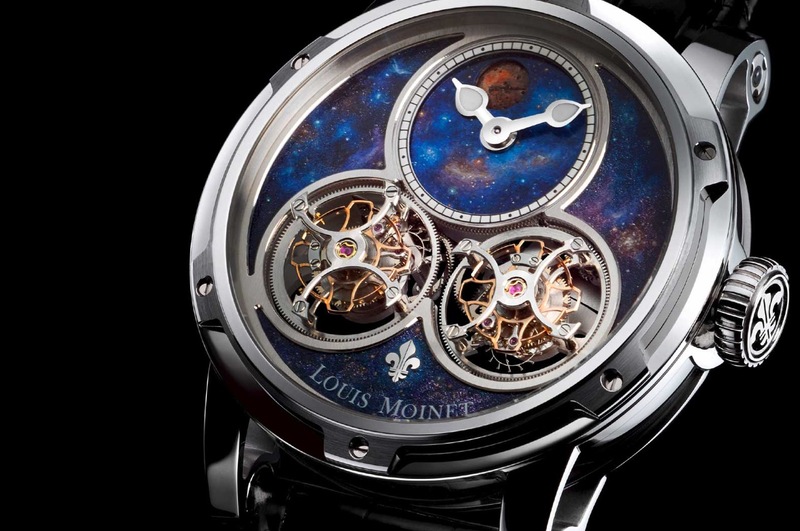 Sapphire exhibition caseback revealing CO 254 self winding movement with 42 hour power reserve.